What have Google, Samsung, Aetna, SAP, and P&G all got in common? All of these world-class organisations recognise that one of the fastest growing segments of our working population is burned out leaders. They all responded to this by implementing mindfulness leadership programs to help their leaders not only excel in work, but in their personal lives as well. 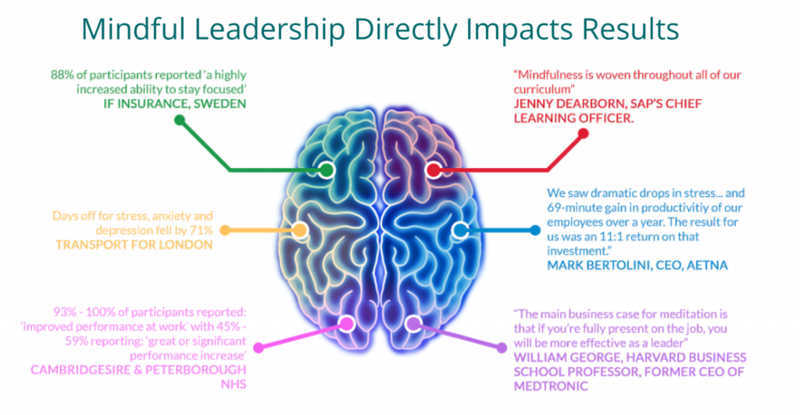 Decades of solid research show a direct connection between mindfulness and emotional intelligence in leaders and the bottom-line results they achieve. Being good at ‘what you do’ is no longer enough…you must also be resilient enough to effectively manage your emotions, reactions and decisions in challenging business situations – and to help the people you manage, or work with, to do the same. Great leaders are always searching for ways to take their leadership practices to the next level. Mindfulness has been the source of much focus over the last number of years and organisations worldwide are now realising that sometimes there is more to a successful leader than meets the eye. When you develop self-awareness, you become an Aware Leader. Aware leaders understand the impact their behaviours have on others. They are consistent in what they say and do, and they demonstrate awareness of their mood and emotions. Developing awareness of others allows you to become a more Empathetic Leader. Empathetic leaders make other feel appreciated and adjust their style so that it fits well with others. They acknowledge the views of others and balance achieving results with others’ needs. Working on authenticity creates more Genuine Leaders. Genuine leaders honour commitments and promises, they are open and honest about mistakes, and they facilitate robust and open debate. 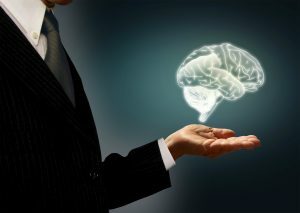 Leaders high in emotional reasoning make Expansive decisions as leader. Expansive leaders consult others in decision making, they make ethical decisions taking the bigger picture into account. Leaders that work to develop self-management are Resilient Leaders. Resilient Leaders manage their emotions well in difficult situations. They strive to improve their own performance, and they learn from their mistakes. Effective leaders that inspire performance become Empowering Leaders. Empowering leaders provide constructive feedback, maintain a positive work environment and facilitate the team member development and career advancement. Do you or the leaders in your organisation need to develop the above behaviours? They can do so by partaking in the Genos Mindful Leader Program. The Genos Mindful Leader Program is a powerful 1 day training offered exclusively by Genos International Practitioners. During the Genos Mindful Leader Program, participants establish the foundations to supercharge their teams with powerful skills and techniques. 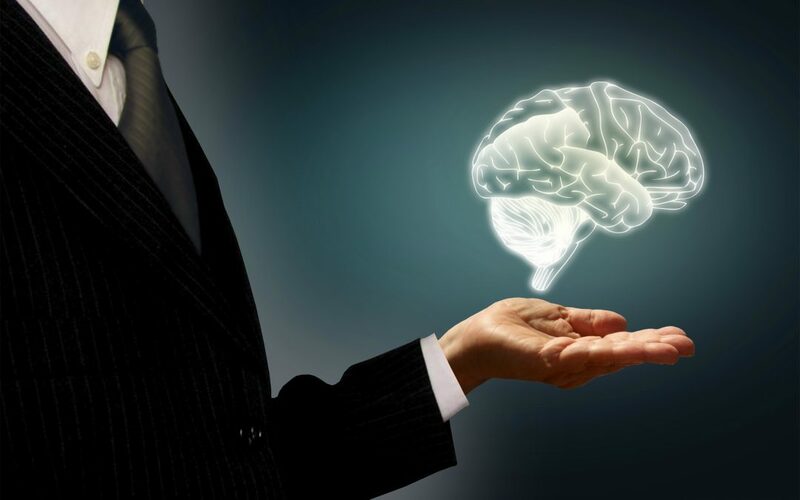 Combining the power of neuroscience, mindfulness and emotional intelligence, individuals learn to become leaders who naturally engage their people for superior results. Attendees learn essential competencies for sustaining peak performance, creativity and motivation in themselves & others – even in the face of extreme stress and challenging times. Take part in a powerful 1 day program facilitated by a Genos Certified Practitioner. The program covers all the theory participants need to ‘show up’ in the workplace in a mindful and emotionally intelligent way, but at it’s heart, it’s a PRACTICAL program designed for leaders who want to make a difference now and maximise their impact. Participants focus on building practical and actionable mindfulness and emotional intelligence skills that they can begin applying right away in the workplace. There’s a distinct focus on how to take all the learning back to the organisation right away – to make a noticeable difference in how participants ‘show up.’ Everyone learns how to decide which practices are most suited for them at this moment in time. Attendees receive access to the Mindful Leader Continuity Course where they will receive weekly recordings and videos on mediation and mindfulness best practices, tips, guidance and more. For eight weeks following the course, participants receive a weekly mindfulness package of practice recordings and other written materials to guide them on diving deeper into their practice.